So what if you restrict access to your browser? What if your browser asks for the password during startup? You can easily do this by using simple and free available extensions. 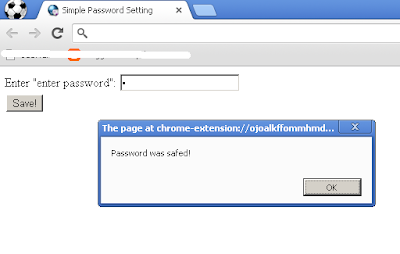 Try Google Chrome's Simple start-up password extension. Configure it via extensions page in Chrome's settings, select the Option button under the extension, put a password and during startup of Chrome, user will be asked for the password you have set.